Over the years as we have encountered great personal finance books, we have added them to a bookshelf in our office. 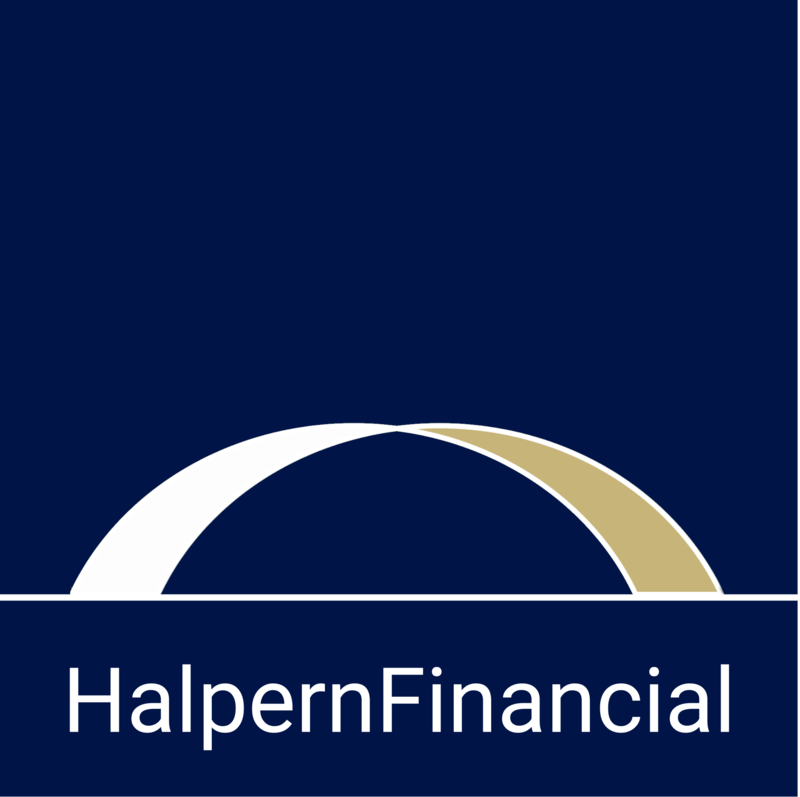 And in 2015, when we officially started the Halpern Financial book club, we added even more! 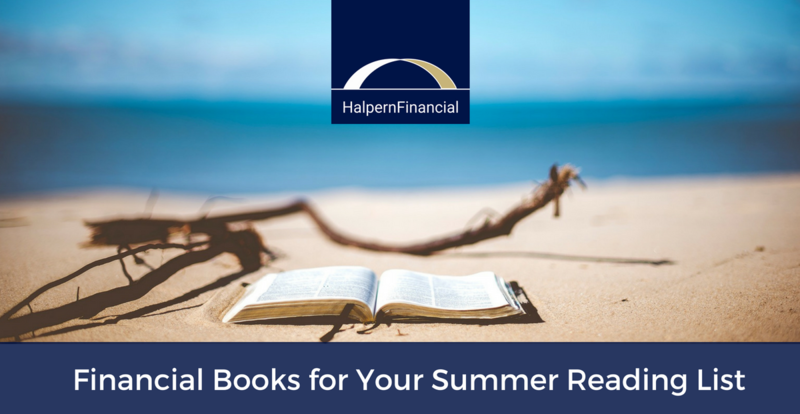 There are some books we like to give to clients based on their specific financial situations, and others that are great for anyone who would like to improve their financial life. But wait, you say. Financial books are boring. And business books have just one point with three hundred examples. Never fear, we’ve sifted through the boring stuff to provide a few recommendations that let you have a little fun while learning. “There are an infinite number of ways to become successful. 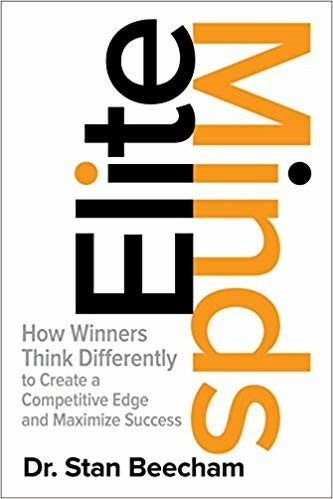 There is only one way to become a failure—quit.” Particularly if you are a sports fan, Elite Minds is a great book to learn how to improve your performance in your work or other goals. The author is a sports psychologist and CEO, and it’s a fast read. The key takeaway is: Don’t limit yourself with goals. Goals are often set too low! If your goal is to make it to the Olympics--why not make your goal to win a gold medal at the Olympics? Don't let your own expectations hold you back. Any business owner wants to delight their customers. Any parent wants to create cherished family memories. Any leader wants to inspire their team. Why are these moments so rare? 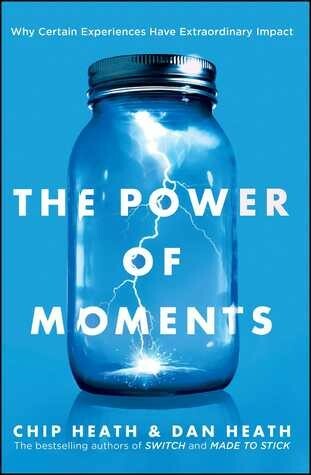 The Power of Moments delves into why “we feel most comfortable when things are certain, but we feel most alive when they’re not,” and provides several examples of unforgettable moments from companies, schools and personal stories. 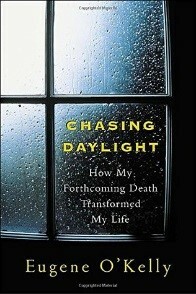 The book provides ideas to be more intentional about creating these moments in your personal or work life. When Eugene O’Kelly, CEO of “big 4” accounting firm KPMG, was diagnosed with brain cancer and given 6 months to live, it was a wake-up call. He was a high performing executive—but at the expense of important moments with his loved ones. Yet rather than being depressing, this book is matter-of-fact and practical. It chronicles the path O’Kelly took to make the most of his last days—and provides a positive, practical framework for seizing the moment to be present. All of us can benefit from that lesson, and especially anyone struggling with serious illness in their family. We love Carl Richards' back-of-the-napkin illustrations that make personal finance so easy for anyone to understand. A fast and fun read! Also includes important questions you should ask yourself and your advisor as you make important financial decisions. 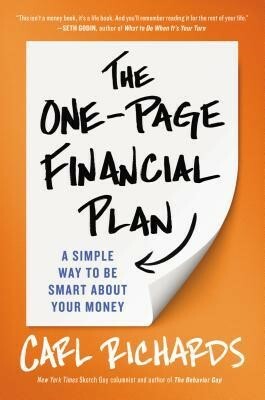 A great behavioral finance read with actionable steps to help you change the "Money Scripts" that govern your financial behavior (whether you want them to or not). This book uses cognitive behavioral psychology techniques to help re-train your brain to identify problematic "Money Scripts" and change them for the better. 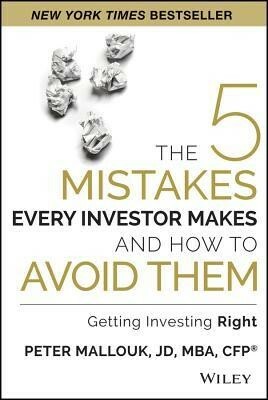 This easy-to-understand primer on investing traps should be required reading! 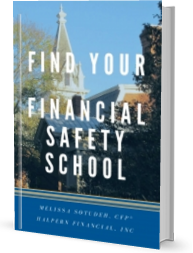 Much better to be armed with quality information from a fiduciary perspective that puts the investor's needs first rather than learning by trial and error. Great graphics and funny quotes make this topic totally accessible and even entertaining. A great gift for new investors. 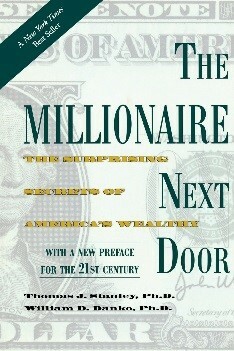 This little book came out around the same time Halpern Financial was founded and it remains a compelling guide for anyone who wants to adopt the same habits of millionaires next door –the people who live below their means while accumulating wealth. The book includes research and profiles of these individuals in an easy-to-read style. 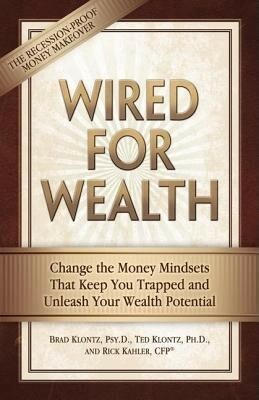 So much of your ability to build wealth depends on cultivating a certain mindset and diligent habits, and this book shows how. Want more? You can always check out what we’re reading on Goodreads.